This piece uses extended techniques like beatboxing. Certainly a crowd pleasure and a great piece for the encores. 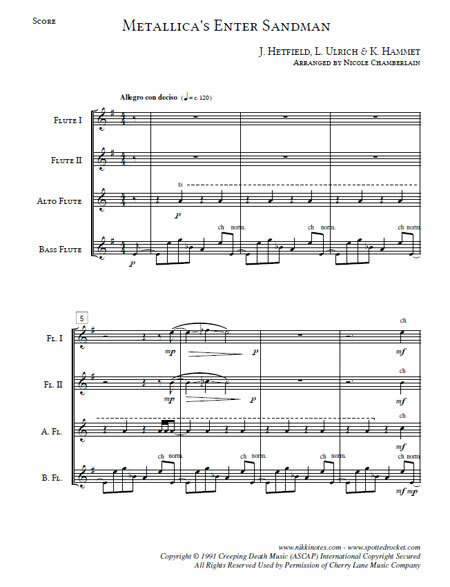 This 4 part piece could also be used for flute choirs. Instrumentation includes 2 c flutes, alto flute, and bass flute.